Ben Stokes has been left out of England’s squad for the third Test pending the outcome of his trial. 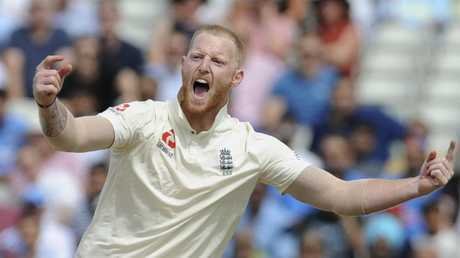 ENGLAND have named an unchanged 13-man squad for the third Test against India but Ben Stokes may be considered depending on the outcome of his trial. The England all-rounder, 27, has denied a charge of affray at Bristol Crown Court for his part in a violent brawl last September. The jury will start deliberations on Tuesday after the judge finished summing up the case. 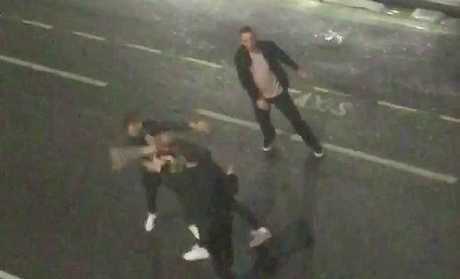 Stokes, along with Ryan Ali, 28, both denied a charge of affray after an incident outside Bristol nightclub Mbargo. Judge Peter Blair QC summed up the case on Monday afternoon and sent the jury home for the day. They will start deliberations at 10am on Tuesday. The England and Wales Cricket Board (ECB) will make an assessment of Stokes' availability after the trial has concluded. Ben Stokes has been left out of England’s squad for the third Test. Stokes also faces a cricket disciplinary case that has been put on hold pending the conclusion of criminal proceedings. Warwickshire's Chris Woakes was recalled to the side in place of Stokes for the second Test at Lord's, hitting his maiden Test century as the home side won by an innings and 159 runs. Woakes also dismissed India captain Virat Kohli in taking 2-19 in the first innings, before adding another two wickets in the second. 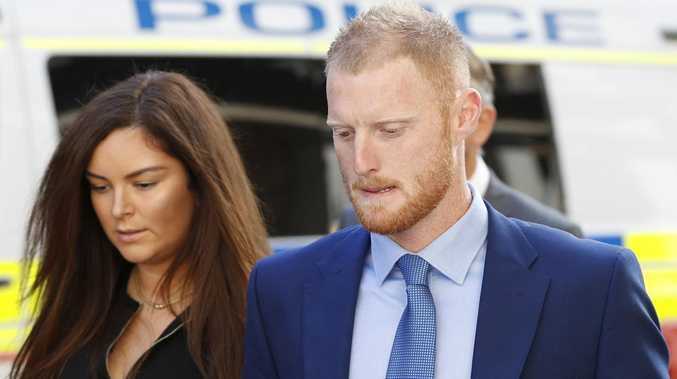 At Bristol Crown Court prosecutors have said Stokes played a "greater role" in the violence, while the defence said claims the cricketer was enraged are "absolute nonsense" and suggested he might not be responsible for the full extent of Ali's injuries. 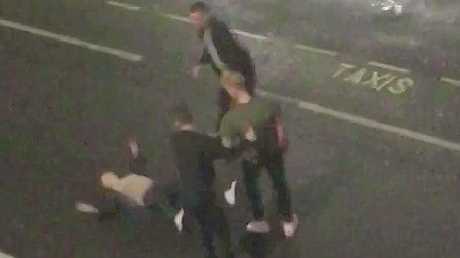 Stokes has admitted throwing punches at Ryan Ali and Ryan Hale, but said it was in defence of two gay men they were abusing, as well as his own self-defence. The trial heard the exact start to the violence is unknown but that Ali had swung a beer bottle at England cricketer Alex Hales, who was out with Stokes. The clip that spelt disaster. Ali is then said to have delivered a glancing blow to the shoulder of one of the gay men. Stokes is accused of knocking Ali to the ground and knocking him unconscious, with video footage apparently showing Hales kicking his head and stamping on him. Hales was interviewed by police but never arrested or charged. Ali suffered a fractured eye socket in the incident and has said he still suffers problems with his vision. He was also left with swelling on his eye, a laceration above his eyebrow, a cracked tooth and a bruise behind his ear. But in closing speeches on Monday, the lawyer for Stokes, Gordon Cole QC, questioned whether his client had caused the injuries given Alex Hales' alleged involvement, saying the evidence was "ambiguous". He asked the jury to carefully consider video of the incident recorded by a student from his bedroom window. "You will see Mr Hales on one occasion appearing to kick," Cole said. "So, when the prosecution seeks to hang all the blame at Ben Stokes's door by saying he rendered people unconscious, just look at what happened. "Does it follow that all of these injuries are properly attributed to Ben Stokes? We say no. We say that the evidence is ambiguous. We say how do you resolve that?" Ali's lawyer, Anna Midgley, in her closing address to the jury, said her client had acted in response to a threat when he had swung the bottle. "Of course, watching himself brandishing a bottle makes him feel regret and embarrassment, let alone when the world is watching," she said. "But regret for how he behaved is a different question as to whether he has committed a criminal offence." In his summing up, the judge also acknowledged the jury might be wondering why they had not heard evidence from the gay couple Stokes said he was protecting. He told them: "It's for the prosecution and defence as to what evidence is presented" and there was "no place for guessing or speculating". 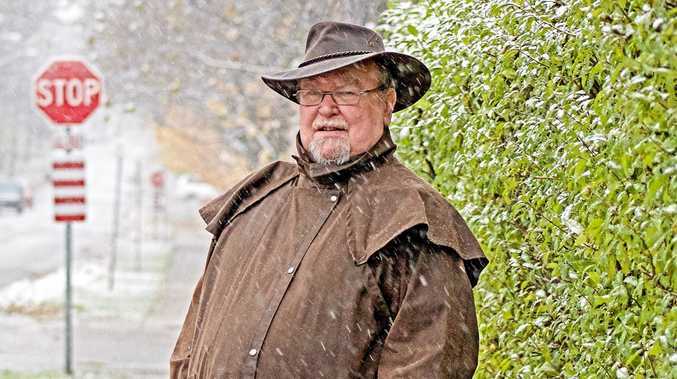 The case against Hale was dismissed last week because of insufficient evidence. Stokes has been left out of England's squad for the third Test against India while the trial is ongoing.